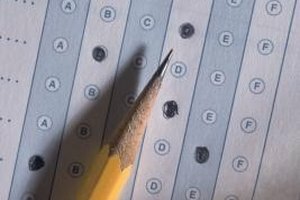 Old exam scores can be ordered for both the SAT and ACT. 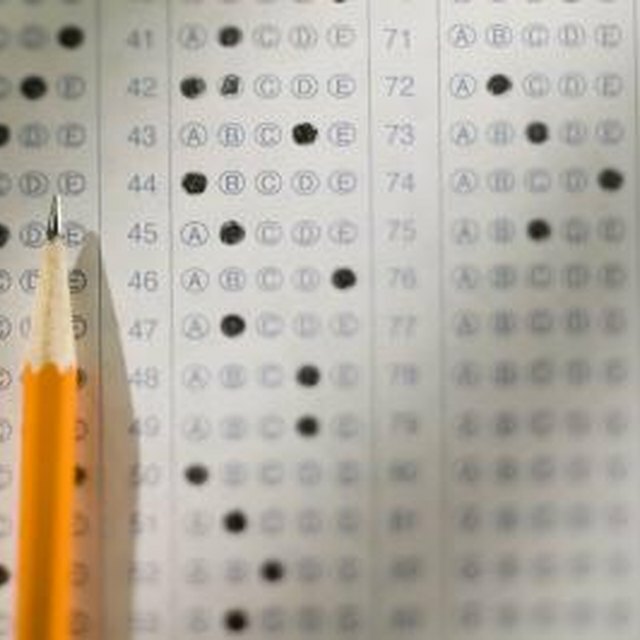 Obtaining old scores from standardized tests, such as the SAT or ACT, is actually quite easily done. You will have to pay a fee to have the scores either sent to you or directly to the school of your choice; be sure to have a payment method ready when retrieving the scores. Scores can be sent to any number of schools. 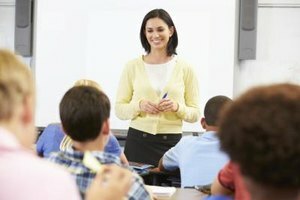 Go to the SAT exam site for sending old scores. Request scores by mail. Download the form provided on the above site. Print and fill out the form completely, including billing and shipping address. Call the SAT customer service line to have scores sent to you. The line is open from 8 a.m. to 9 p.m. Eastern time: 866-756-7346. 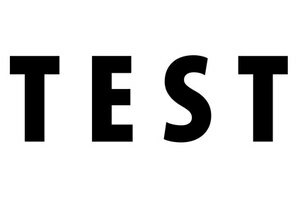 Have the following information available: current name and address, test date and registration number (if you have it), name and address at time of testing, program codes for school recipients, and credit card number and expiration date. Go to the ACT home page. Click "Send Your Scores," located near the bottom of the page. Log in to your account. According to the ACT site, "To send scores from a past test date to colleges, you'll need to log in." A tutorial is available if you have forgotten how to log into the system. Order scores sent to schools online after you have logged into the system. 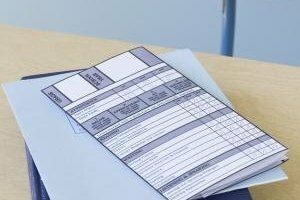 Once there, you can fill out the required forms and provide the necessary billing and shipping information. Call the ACT telephone service to request the sending of old ACT scores. You must first fill out the "Phone Order Worksheet." Call 319-337-1313 and provide the necessary information, including billing information. According to the ACT site, phone orders are only for priority shipping, which is an additional $12 on top of the original reorder price. Weber, Megan. 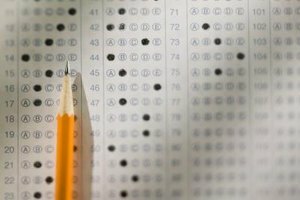 "How Can I Retrieve My Old SAT & ACT Scores?" Synonym, https://classroom.synonym.com/can-old-sat-act-scores-8677018.html. Accessed 24 April 2019.